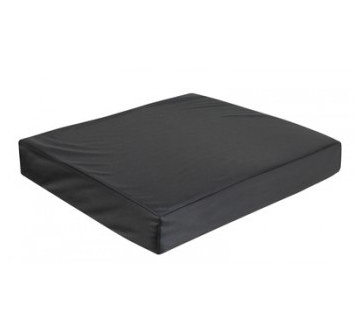 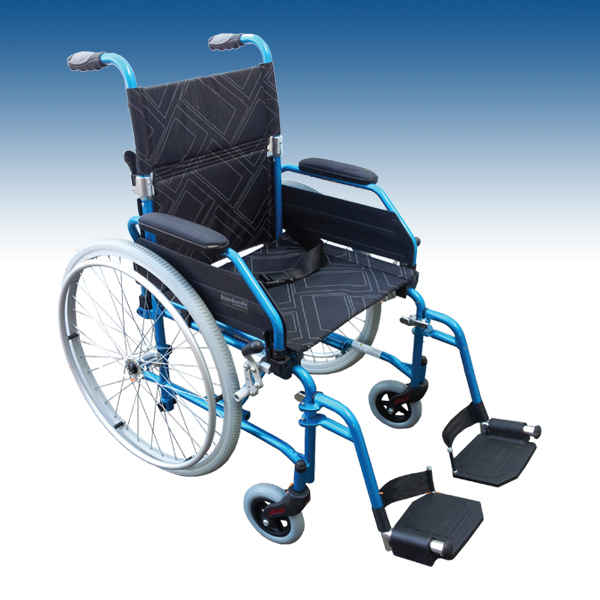 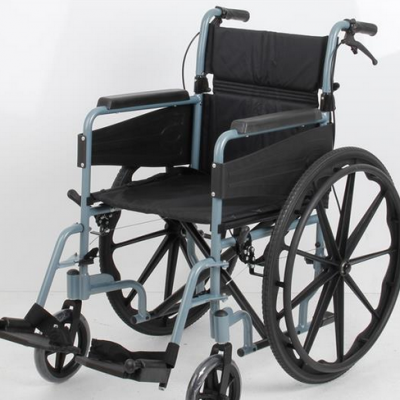 This versatile all round wheelchair cushion is designed to make your ride more comfortable, with a wipe-clean, black vinyl cover and foam inner with generous memory foam topper. 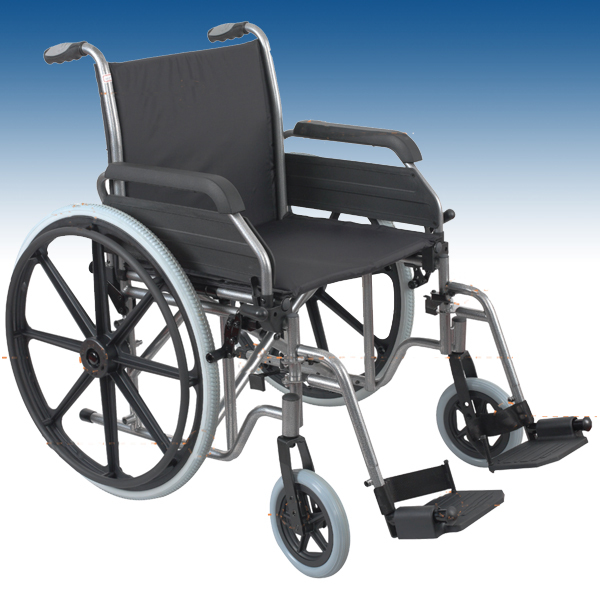 A must for anyone spending time in a wheelchair. 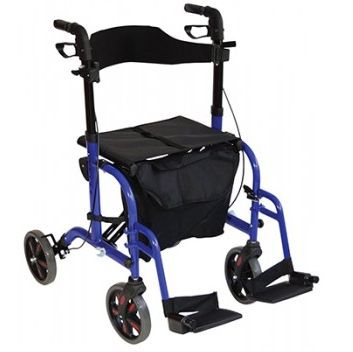 Ideal for use in the car or around the home.